CNN’s coverage of the Vice Presidential debate last night easily beat Fox News and MSNBC in both adults 25-54 and among millennials (18-34). During the debate, CNN had 1.680 million, Fox News was second with 1.506 million and MSNBC lagged with 908k among adults 25-54. Among millennials, CNN was top rated as well, with 561k, Fox News followed with 340k and MSNBC was third with 236k. 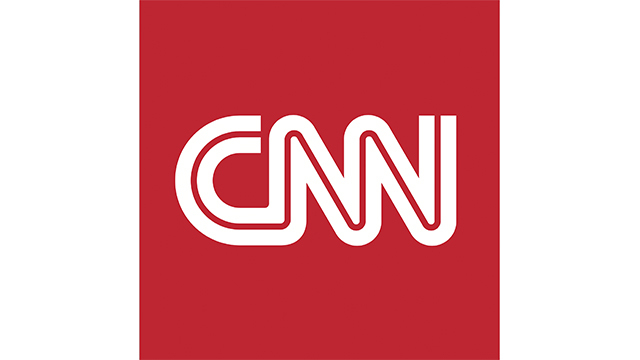 CNN was also #1 in cable news during Prime Time (8-11pm) last night with 1.303m, Fox News trailed with 1.191m and MSNBC was third with 738k among the key demo adults 25-54. CNN also outperformed the other cable news networks during the post-debate coverage block (10:30pm-1:00am) among adults 25-54 with 942k, Fox News followed with 829k and MSNBC was third with 505k. CNN Digital’s live stream of the VP Debate reached nearly one million starts across CNN.com, CNNgo and mobile apps. On the same day CNN Digital also saw more than 15 million unique multiplatform visitors and 13 million video starts across digital platforms — far outranking both the 2012 and 2008 VP Debate performance.